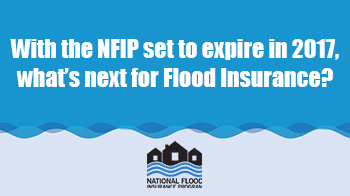 The National Flood Insurance Program (NFIP) just announced changes effective April 1, 2019 and January 1, 2020. The changes outlined below apply to new business and renewals that will become effective on or after April 1, 2019. The premium changes for Preferred Risk Policies (PRPs) and Newly Mapped procedure policies will become effective January 1, 2020. Average increase of 7.3%. These amounts do not include the HFIAA surcharge or the Federal Policy Fee (FPF). Other Pre-FIRM Subsidized Policies Not Subject to 25% Annual Increases: These are primarily condominium policies and multifamily policies. Premiums will increase 9%, with a total amount billed increase of 8%. Rate increases are being implemented again this year as a result of the Heinz Center’s Erosion Zone Study, which clearly indicates that current rates significantly underestimate the increasing hazard from steadily eroding coastlines. Post-FIRM V Zones: Premiums will increase 6%, with a total amount billed increase of 6%. Post-FIRM A1-A30 and AE Zones: Premiums will increase 4%, with a total amount billed increase of 3%. AO, AH, AOB, and AHB Zones (shallow flooding zones): Some policies within this rating category will have premium changes; however, for the entire category the average premiums and total amount billed will remain unchanged. Standard-Rated Policies: Premiums will increase 1%, with a total amount billed increase of 1%. As we see time and time again, no home is completely safe from the risk of flooding. Flood insurance can be the difference between recovering or being financially devastated. Just one inch of water in a home can cost more than $25,000 in damage—why risk it? FACT: More than 20% of flood claims come from properties outside high-risk flood zones. FACT: Flood insurance can pay regardless of whether or not there is a Presidential Disaster Declaration. FACT: Most federal disaster assistance comes in the form of low-interest disaster loans from the U.S. Small Business Administration (SBA) and you have to pay them back. FEMA offers disaster grants that don’t need to be paid back, but this amount is often much less than what is needed to recover. A claim against your flood insurance policy could, and often does, provide more funds for recovery than those you could qualify for from FEMA or the SBA — and you don’t have to pay it back. It’s easy to see that having flood insurance provides important recovery help. The most common flood insurance is offered through the federally regulated program known as the National Flood Insurance Program (NFIP) with options for your home only or home and contents. The maximum available coverage limit for the dwelling is $250,000. What if you need more than $250,000 worth of coverage for your home or more than $100,000 of coverage for your contents? Excess Flood insurance is available through private companies. What Qualifies as a Flood? *Water and seepage that comes from sewer or drain backups, or a sump pump that overflows is not considered a flood. Wind driven rain is not covered. Please do not wait for an impending storm to purchase federal flood insurance. There’s usually a 30-day waiting period. Some private policies offer a 15-day waiting period. For homes with a replacement value over $1 million – their insurance agent should be reviewing package insurance policy options that give them an opportunity to purchase their insurance from one of the premier insurance carriers such as Chubb, AIG, or Pure. These carriers do the best job with paying claims and covering the loss assessment claims from their associations and golf clubs. Insure the home to its full replacement value; this is different than market value. Full replacement value is what it would cost today to rebuild the home as new. Be sure that the homeowner policy covers wind driven rain. Be sure that coverage for the screen enclosure is added by endorsement if it is excluded under dwelling for losses as a result of hurricane. Purchase full limits for mold coverage – the maximum is $50,000. Purchase flood insurance for the main house and the detached guest house, even when the home is in a non-flood hazard area. Review options for a second layer flood policy which will allow you to insure the home to value against the peril of flood. Have a reliable home check representative in place to be sure that the home is checked regularly and that necessary measures are taken at the time of a loss to prevent further damage that could have been avoided. Consider installing high impact windows/shutters if they are not already in place. Also, having a permanently installed generator is of upmost importance. Recommend they consult with a qualified insurance professional with a comprehensive understanding of the Florida insurance marketplace, and one who has access to the premier carriers, such as Chubb, AIG and Pure along with other reliable insurance carriers that hold A ratings by AM Best. Also, agent selection should include the agency’s roll in the claims process. In other words, does the agency have a claims advocate working on the homeowner’s behalf? In 2016, five flood-related events exceeded $1 billion in losses each with total flood losses reaching $17 billion or six times greater than overall flood damage in 2015. After borrowing another $1.6 billion from the U.S. Treasury Department to supplement the losses sustained last year, the NFIP now faces expiration in September. The program was last reauthorized in 2012 after a series of lapses and extensions that left policyholders on the fence. Following the recent devastation and flooding in Louisiana over the past few weeks, many are now facing the arduous task of removing debris from their properties and submitting insurance claims. 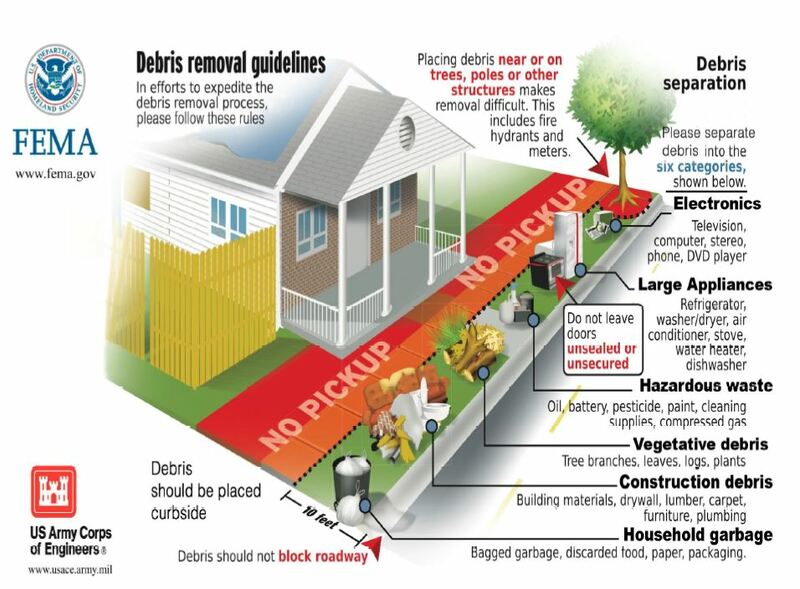 Believe it or not, “debris” accounts for roughly 27% of the total cost of a disaster. Yet, debris management remains one of the most overlooked and least-planned-for components of disaster response and recovery. FEMA recently issued a bulletin that outlines a policyholder’s responsibilities in the event of a loss. 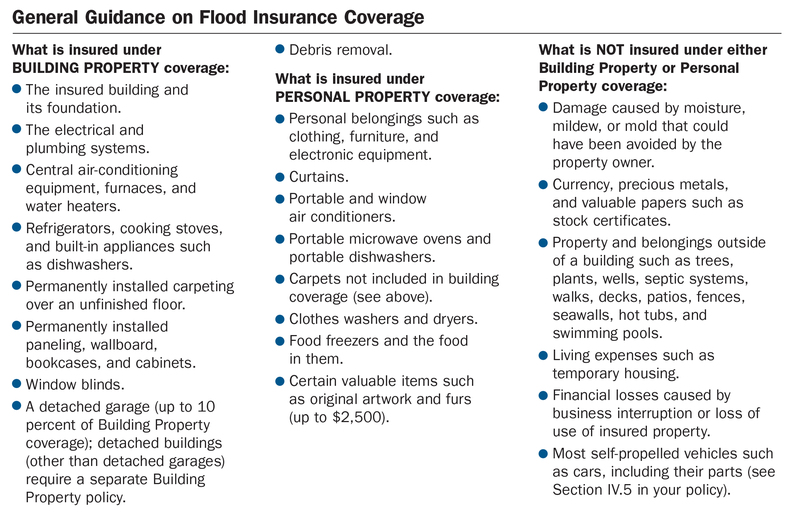 The Fact Sheet provided by FEMA details how you should report a flood claim; what to document in the aftermath of a disaster; how to properly document and dispose of debris/damaged property; where to get help; and more. Please keep in mind, there are specific responsibilities that need to be followed in the event of a loss to ensure proper payment of claims. Click here to view the full memorandum from FEMA. Our in-house staff of experienced flood insurance professionals is available to handle your questions and provide guidance.